At Checkout to Receive 25% Off Your Purchase on Mondays, now through Christmas! Shop & Save on Mondays! 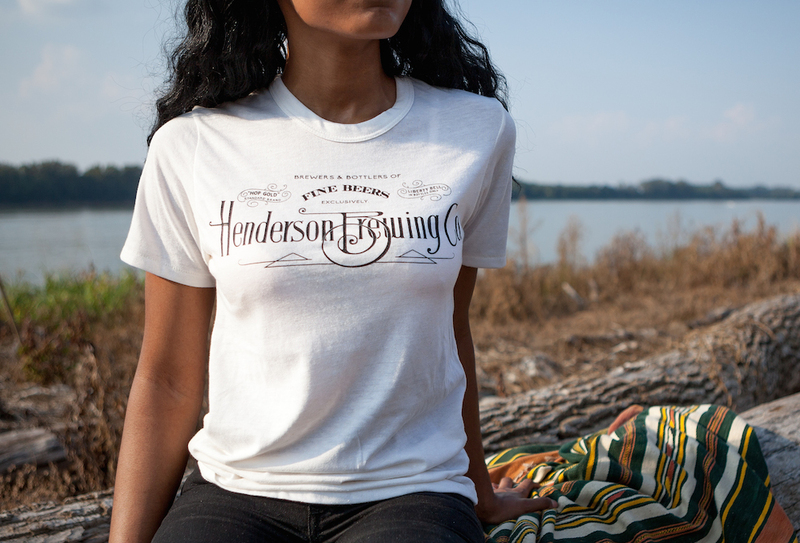 This shirt is an ode to the brewery that once stood in downtown Henderson. 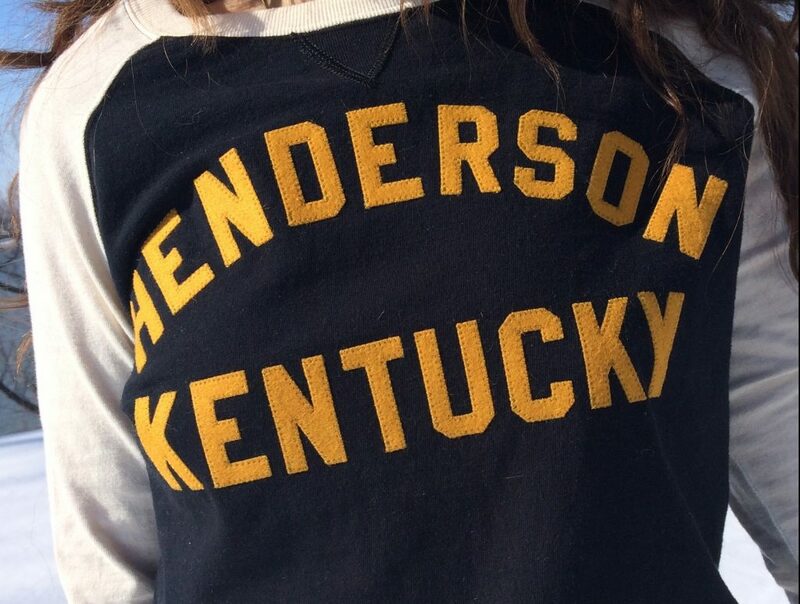 Comes in two colors, click the link to shop this style. 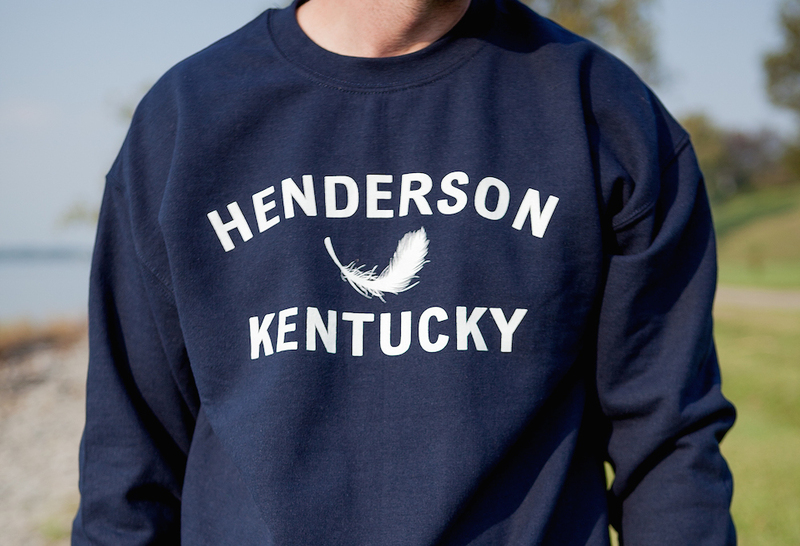 We are fully restocked on crewneck and hoodie sweatshirts. New colors in both items, come check it out! 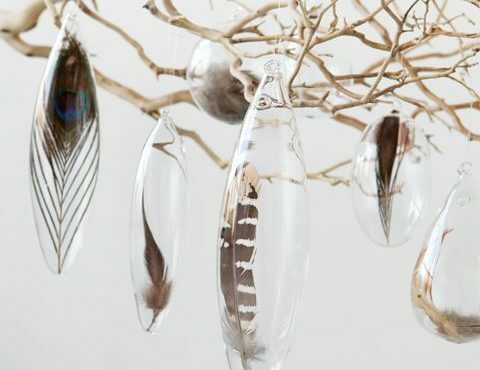 Elegant & whimsical tree decor, blown glass ornaments with unique feathers displayed on the inside. Visit our gift shop to see these and other seasonal ornaments.